Foot massage provides many benefits for the foot and the health of the body in general. It reduces symptoms of legs swelling, menstruation and body stress. Every bowl is one of a kind. 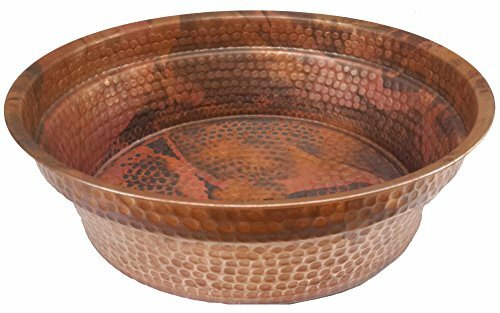 The pedicure bowls are handmade by Egyptian artisans. the size of bowls is 18X18X6 inches. Customization for size and color is available.